The largest industrial diesel engine & electric motor dyno in this series. 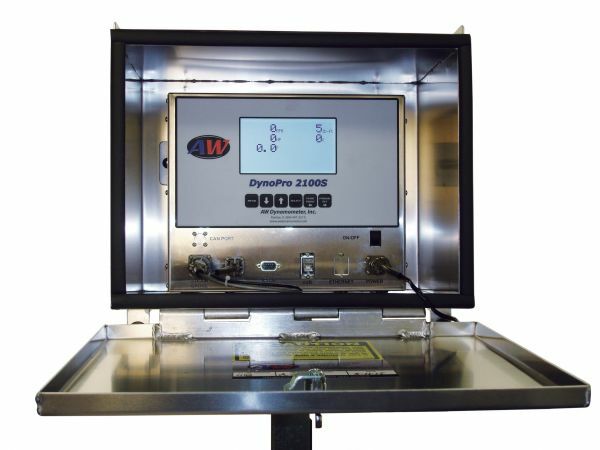 The AW I-1200 Dynamometer is the largest industrial diesel engine / electric motor dyno in this series. Capabilities of testing up to 1000hp & 4150 ft/lbs of torque. 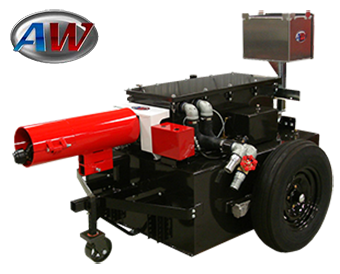 This unit has a wet prony brake style power absorption unit, hydraulically activated & water cooled. 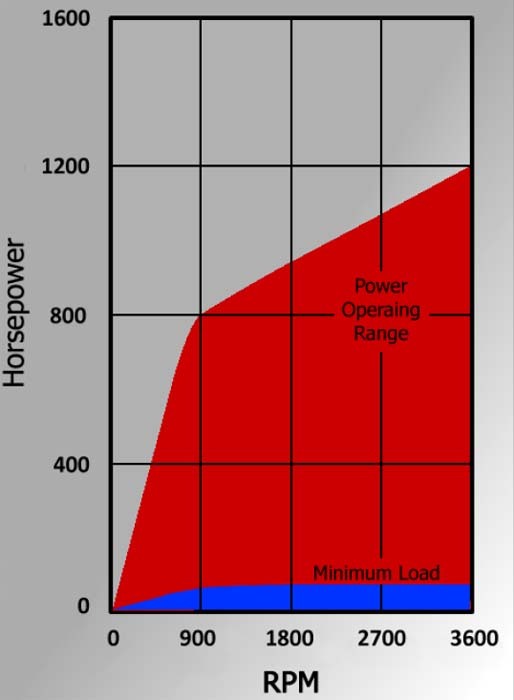 Rated up to 1000 HP (750 kW) maximum at 2200 RPM. 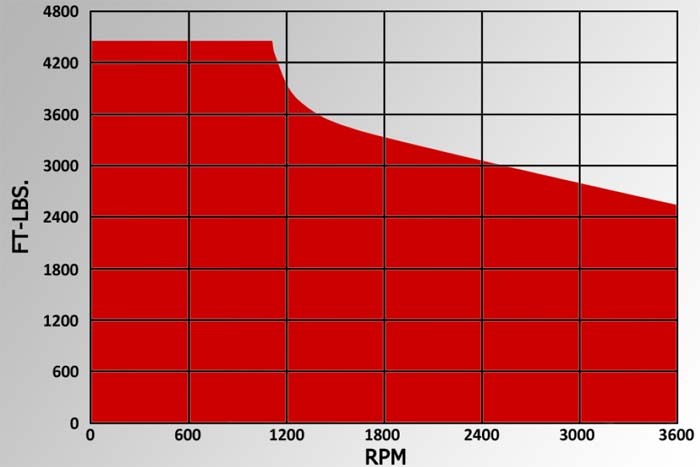 Torque capacity up to 4200 ft/lbs (5500 Nm) allows testing of high torque/low RPM engines. Maximum at 0-1000 rpm. Fitted with a balanced high speed driveline kit. A universal adaptor for diesel or Timesaver adaptor for electric. Protection is built-in against harmonic vibration, torque overload and thermal overload. 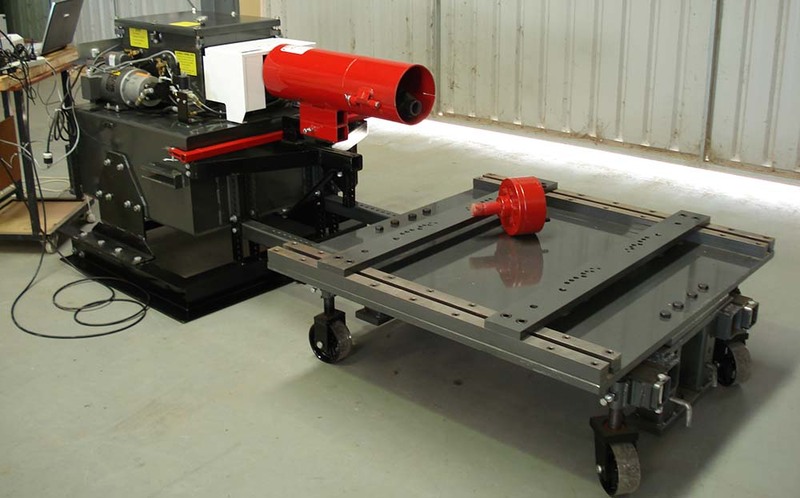 Machine is a heavy duty unit & is very low maintenance Unit is portable & on wheels - Can easily be floor or rail mounted. The I-1200 can test diesel engines, electric motors, gear boxes, transmissions and other high torque/low RPM applications. Other options permit custom-tailoring of the I-1200 to your application. In addition, the I-1200 can be factory equipped to test unusually high torque/low RPM equipment. No noise, the only sound you will hear is that of the engine being tested! Displays imperial (hp ft/lbs) or metric (kW Nm) through a simple touch menu setup. ETS software for external computer such as laptop available. Operate the dyno from tractor cab! graphs and full test data. 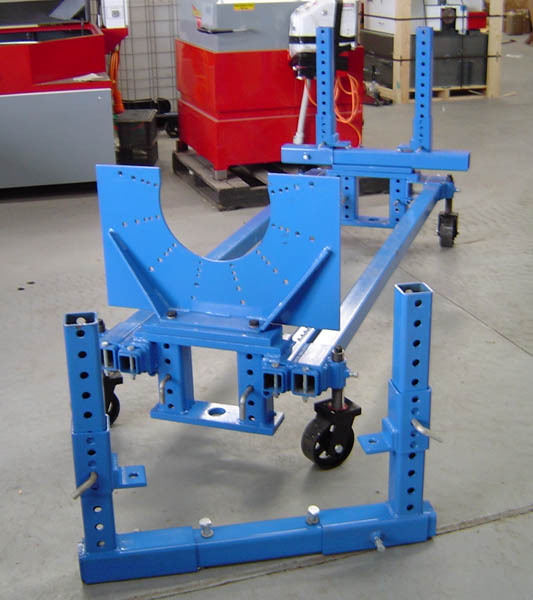 Motor test table - mobile & adjustable height - suit up to 450mm frame size. Special Dyno Floor mount kit - set up to attach test table. Constant Torque Kit - to 0 rpm for locked rotor test or very low rpm testing, eg: tranmissions. 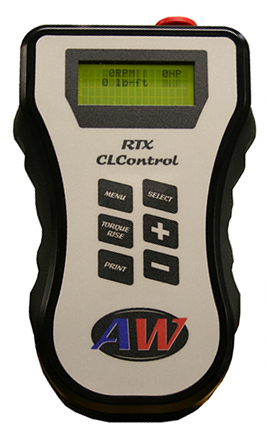 CLControl - set point torque or rpm operated from hand held control (6m lead). Engine Cooling Manifold uses the pre-heated water from dyno or external source in replace of radiator. A.M.D.S. has full Technical Info, Parts & Service backup ensuring AW owners receive the service they deserve. A.M.D.S. is the distributor for the Australia - New Zealand region.